A new file-encrypting ransomware program for macOS is being distributed through bittorrent websites and users who fall victim to it won't be able to recover their files, even if they pay. Crypto ransomware programs for macOS are rare. This is the second such threat found in the wild so far, and it's a poorly designed one. The program was named OSX/Filecoder.E by the malware researchers from antivirus vendor ESET who found it. OSX/Filecoder.E masquerades as a cracking tool for commercial software like Adobe Premiere Pro CC and Microsoft Office for Mac and is being distributed as a bittorrent download. It is written in Apple's Swift programming language by what appears to be an inexperienced developer, judging from the many mistakes made in its implementation. The application installer is not signed with a developer certificate issued by Apple, which makes the malware's installation harder on recent OS X and macOS versions, as users would need to override the default security settings. The biggest problem with this malware, though, is the way in which it encrypts files. It generates a single encryption key for all files and then stores the files in encrypted zip archives. However, the malware doesn't appear to have any ability to communicate with an external server, so the encryption key is never sent to the attacker before being destroyed. This means that even if victims follow the hacker's instructions (included in a README!.txt file left on the computer) on how to pay the ransom, they won't get their files back. The encryption appears to be strong, so it cannot be cracked using alternative means either. 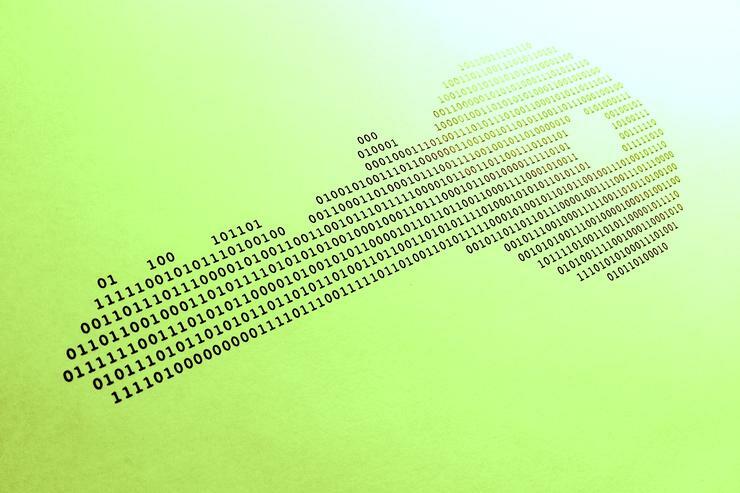 "The random ZIP password is generated with arc4random_uniform which is considered a secure random number generator," the ESET researchers said in a blog post Wednesday. "The key is also too long to brute force in a reasonable amount of time." The researchers have monitored the bitcoin wallet address used by the attacker and they haven't seen any payment made so far. The publicly accessible mailbox the attacker used also doesn't show signs of communication with potential victims. Even though OSX/Filecoder.E is likely the work of an inexperienced coder who chose to scam victims rather than build a command-and-control infrastructure to handle key storage and decryption, it does show that macOS is a viable target for ransomware creators. The variety of such malicious programs for this OS is likely to increase as the growing number of ransomware gangs compete for a limited pool of paying victims on other platforms.